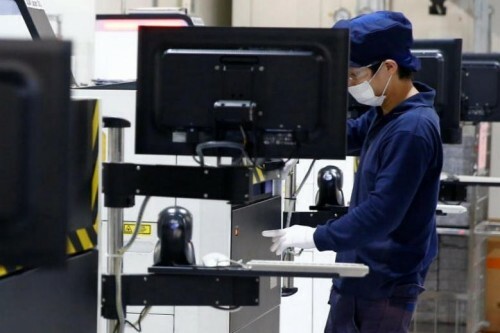 Singapore's manufacturers are set to end the year with a big bang, fuelled largely by the continued growth in electronics. Strong signs of expansion are also emerging in other segments of the manufacturing sector, said economists yesterday. The uptrend is underlined in the latest Purchasing Managers' Index (PMI) - an early indicator of manufacturing activity - which showed a brisk pace of growth last month. The PMI came in at 52.9, up from 52.6 in October. A reading of 50 and above indicates expansion. 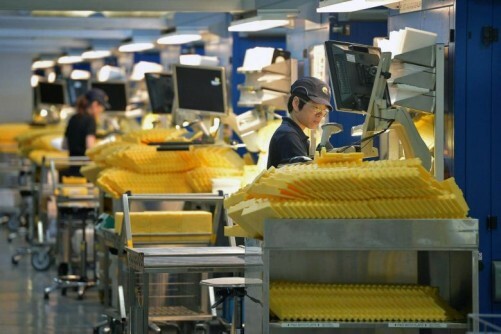 November was the 15th successive month of improvement in manufacturing. More significantly, the latest reading is the highest since December 2009. As manufacturing makes up one-fifth of the economy and is its brightest spot this year, economists expect it to remain a key driver of growth next year. 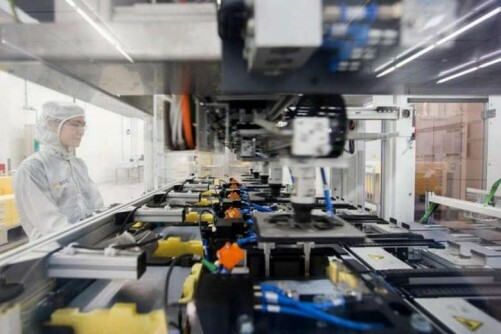 The Singapore Institute of Purchasing and Materials Management, which compiles the PMI from a monthly poll of purchasing executives in about 150 industrial companies, said the latest data shows broad-based expansion across most sectors. The readings also suggest growth continuing into next year, said the institute. 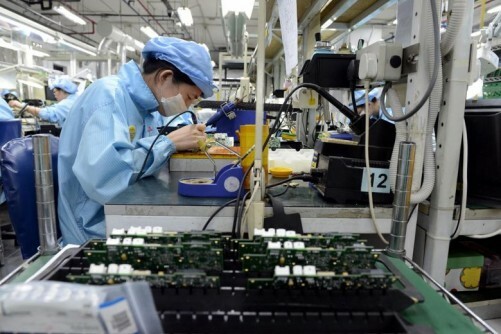 The PMI for electronics is 53.5, the 16th month of growth and is a slight rise from 53.3 in October. DBS senior economist Irvin Seah said that while manufacturing is still in the driver's seat in supporting overall growth, "there have been signs pointing to moderation ahead". He noted: "The PMI is not seasonally adjusted, which means things typically ease off towards the end of the year. However, the numbers are still up, which means the sector will likely close the year with a big bang. "This will show in overall economic growth numbers and should result in more positive spillover into the rest of the economy." CIMB Private Bank economist Song Seng Wun said the PMI's latest strong showing indicates non-electronic segments are contributing more to growth. "I know of at least one manufacturer whose workers asked their boss if they could camp in their factory, to meet demand," he added. Mr Song foresees factory output and export numbers continuing to register healthy growth in the first few months of next year. Another survey out yesterday - the Nikkei Asean Manufacturing PMI - also painted a more cheery picture of growth in regional manufacturing. It went up from 50.4 in October to 50.8 last month - a rise for the fourth successive month. The survey covers Vietnam, the Philippines, Myanmar, Malaysia, Indonesia, Singapore and Thailand. Together, the countries account for an estimated 98 per cent of Asean manufacturing . Mr Bernard Aw, principal economist at IHS Markit, which compiles the survey, said the final quarter looks set to be one of the "strongest quarterly performances for over three years". "Growth in both output and new orders gathered pace in November, encouraging Asean manufacturers to raise staff numbers for the first time in five months."